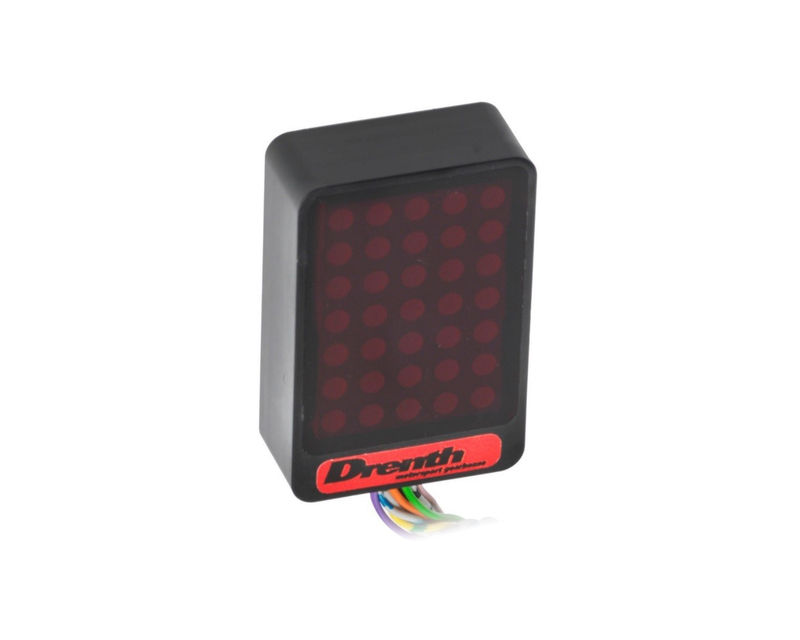 Designed to work seamlessly with every Drenth sequential gearbox, the Drenth Gearboxes Display Unit uses the rotary sensor signal to show the selected gear. 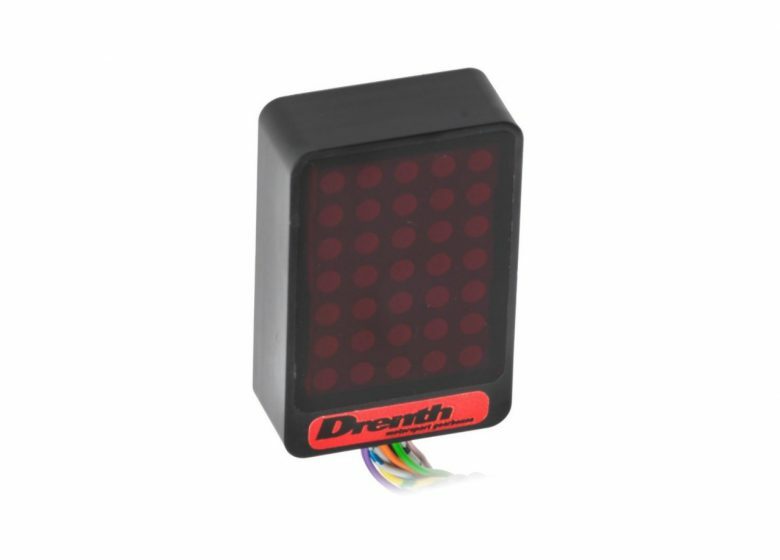 Using the supplied software, it is possible to show up to 8 forward gears as well as neutral and reverse on the well readable display with integrated light sensor. In addition, the Display Unit features an adjustable shift light and an option to control throttle blip or the reversing light. In combination with the DMS gear lever the Display Unit can be used for flat-shifting which allows the user to set the cut time for each gear separately. This is also possible when using any other load cell, switch box or switch.